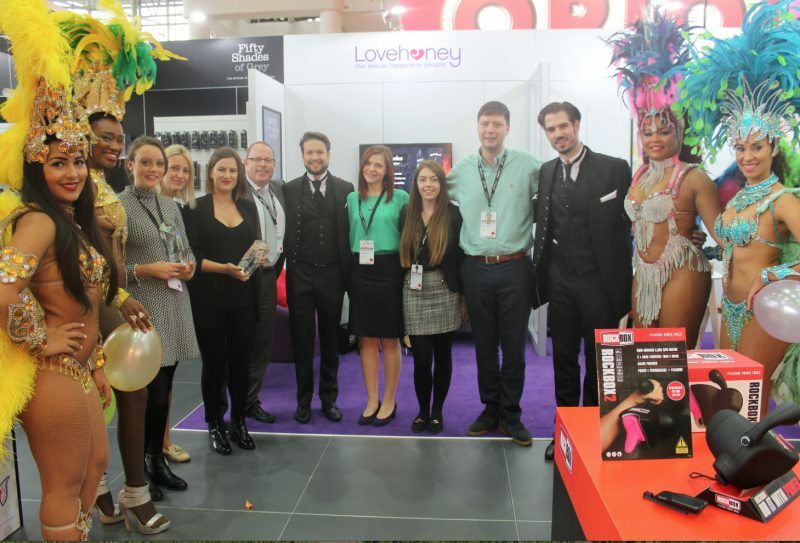 Lovehoney’s strategy in Licensing won the company an Erotix Awards for ‘Most Innovative Business Strategy for Licensing’ and ‘Best Sales Team’ at eroFame in Hanover. 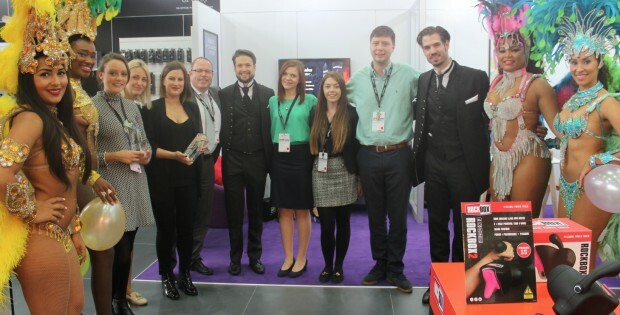 The awards were in recognition of the team’s work on Fifty Shades of Grey – The Official Pleasure Collection, Motörhead – The Official Pleasure Collection and The Official Mötley Crüe Collection. The team are currently in Stowe, Vermont attending the East Coast News Trade show, showcasing their now award-winning licensed products.